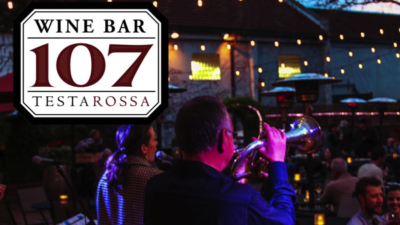 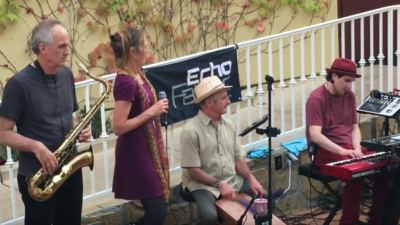 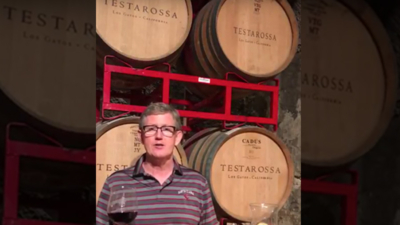 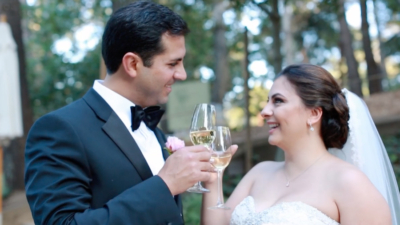 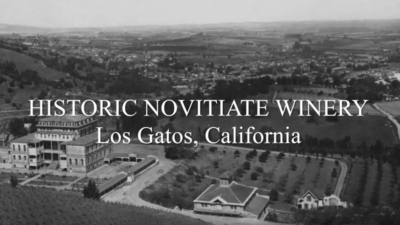 Learn the full history of Testarossa Winery – from the first vintage at the Jensen’s garage in Sunnyvale to our 25th Anniversary at the historic Novitiate Winery in Los Gatos, CA. 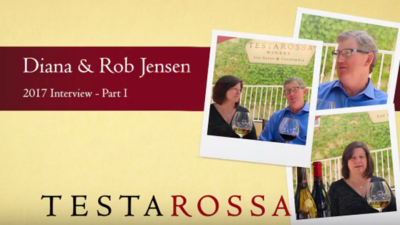 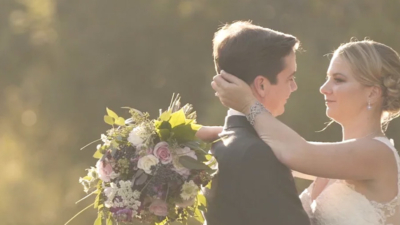 The challenges, the achievements and the vision of Diana & Rob Jensen and the unstoppable search for the best wine from Bill Brosseau, Director of Winemaking. 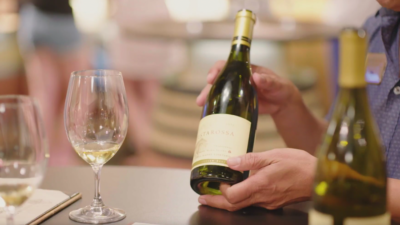 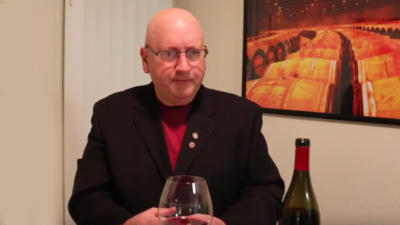 Rob Jensen guides you on a virtual wine tasting of 2014 Fogstone Vineyard Pinot Noir. 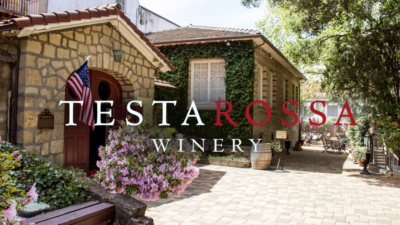 Erik Wait reviews the 2014 Testarossa Pinot Noir, Santa Rita Hills and takes us to a tour to the religious winemaking history.